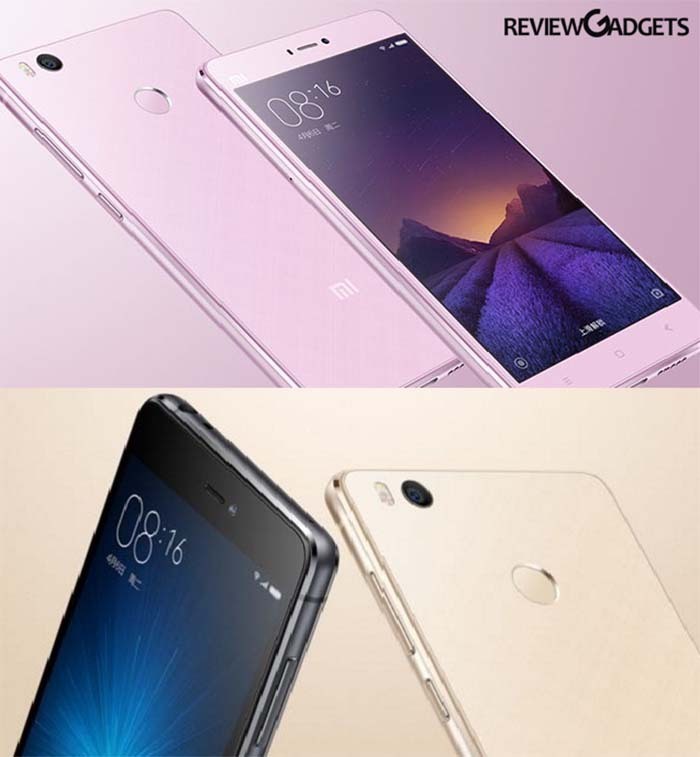 Xiaomi MI 4S Specifications: Xiaomi Mi5 has created much of hype in the Indian market soon after the release. However, MI5 was not the alone phone that was released this month. Along with Xiaomi MI5, the last successor of MI4 series was released, named MI4s. Although Xiaomi MI5 has stolen all the thunder, one cannot deny the significant presence of this smartphone. 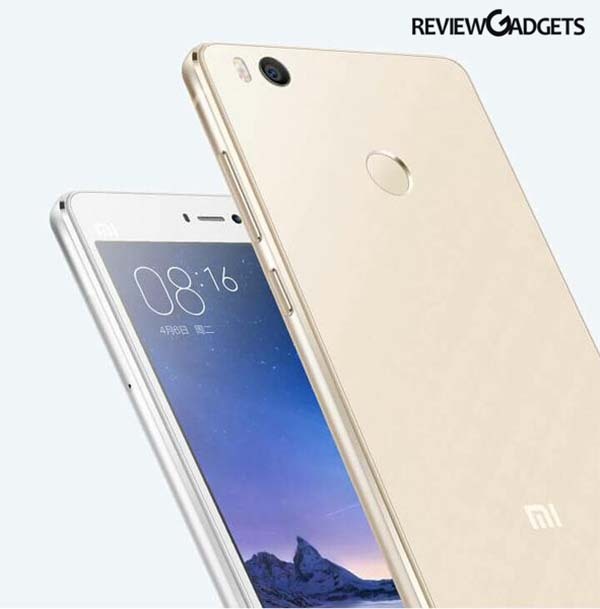 This 5-inch phone with some latest improvement in the MI4 series has been told to perform better and offer a more premium outlook.